Aloha and welcome to Hawaii's hidden gem! Aloha and Welcome to Makani Golf Club! Highlighted as one of the most unique golf courses in Hawaii, where you'll find cool air, light winds and a magnificent setting that will inspire your game. Open daily for public tee times. Makani Golf Club is the perfect course for an authentic Hawaiian golf experience. With five sets of tee boxes, the par 72 course is challenging but enjoyable for novice or expert players. Designed by famed golf architect Perry Dye, the course features wide fairways and water in play on nine of the 18 holes. 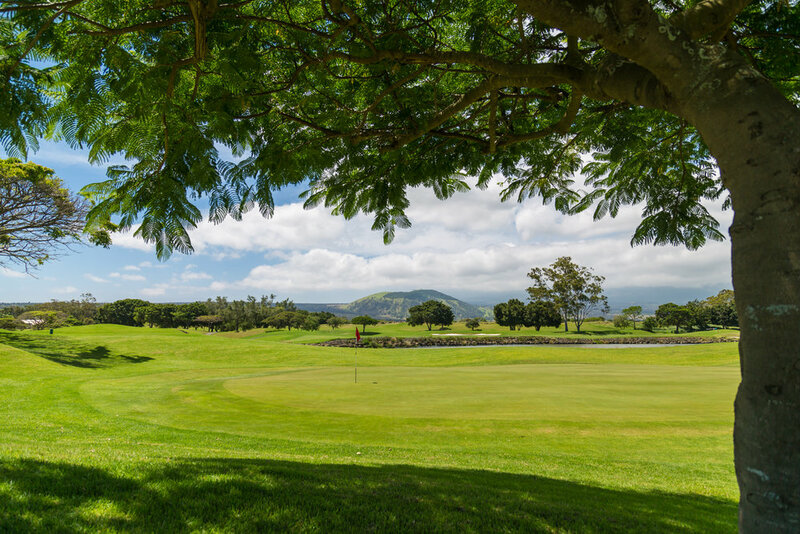 Situated on the lower slopes of Mauna Kea volcano, the course offers golfers a cooler climate with refreshing air, sweeping vistas of 5 major mountains and panoramic ocean views. Public daily tee times are open to all visitors and residents. Great kama'aina rates are available.